big l d.i.t.c. 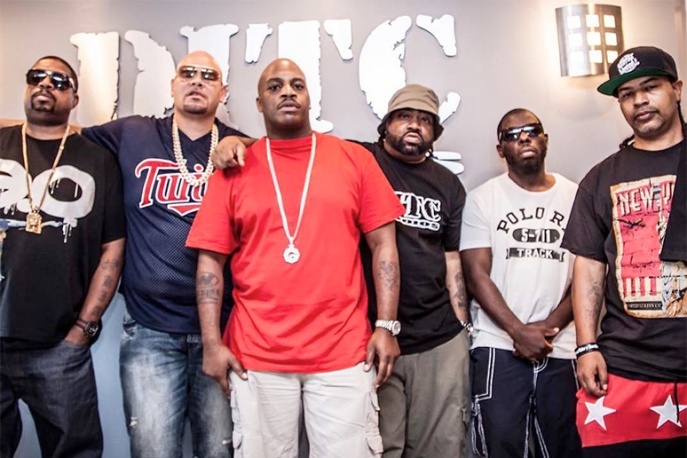 Diamond D Fat Joe Lord Finesse O.C. showbiz & a.g.